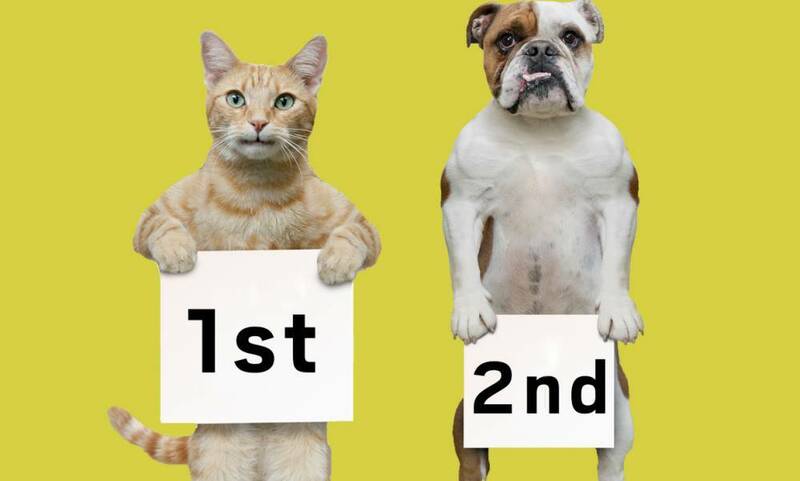 Are Cats Actually Better Pets Than Dogs? This particular debate is pretty old and it is never quantitatively or satisfactory settle as there are always facts to support either side. Most would proclaim that dogs are the popular victor. We can see it on all Internet or social media platforms like Reddit or Instagram or even popular GIF services like the Tenor.gif. the sheer amount if canine content simply manages to dwarf the feline relevant content. Even in the physical world and in reality, dog parks have been increasing day by day in almost every single neighbourhood. They have even popped up at some coworking spaces too. So it would seem as if the decision is already made and the victor declared but it is not so. Also Read: How long can a cat go without food? 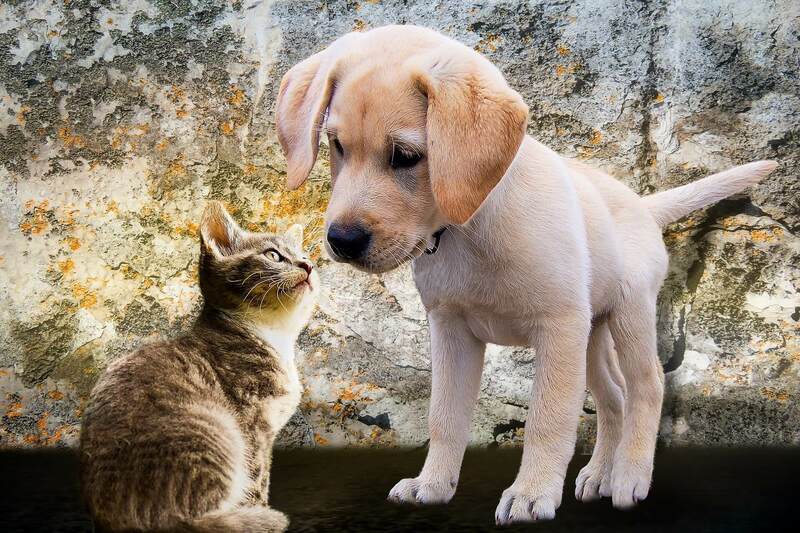 Today Pets Nurturing is here with facts and other information that will prove to you that Cats Are Better Than Dogs as pets. Cats are in fact softer, more intelligent and sweeter in nature than dogs. They are also comparatively quieter and way cleaner. They can end up being masters of either lazy couch lounging and sunbathing or they can also go for the merciless murdering of pests and rodents. Also, once upon a time they were revered and worshipped as gods and demigods. 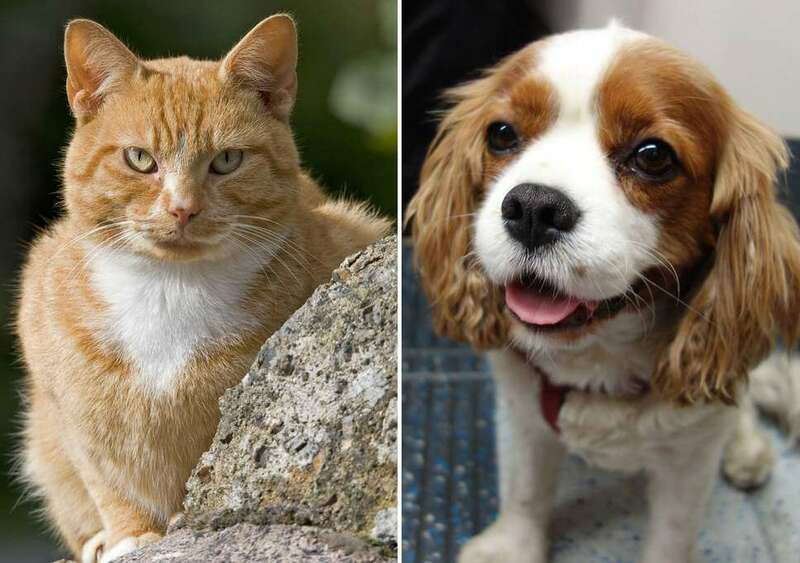 You may have been led to believe that dogs are the victor of this battle but here we are with some reasons why cats are better than dogs both as pets as well as animals in general. 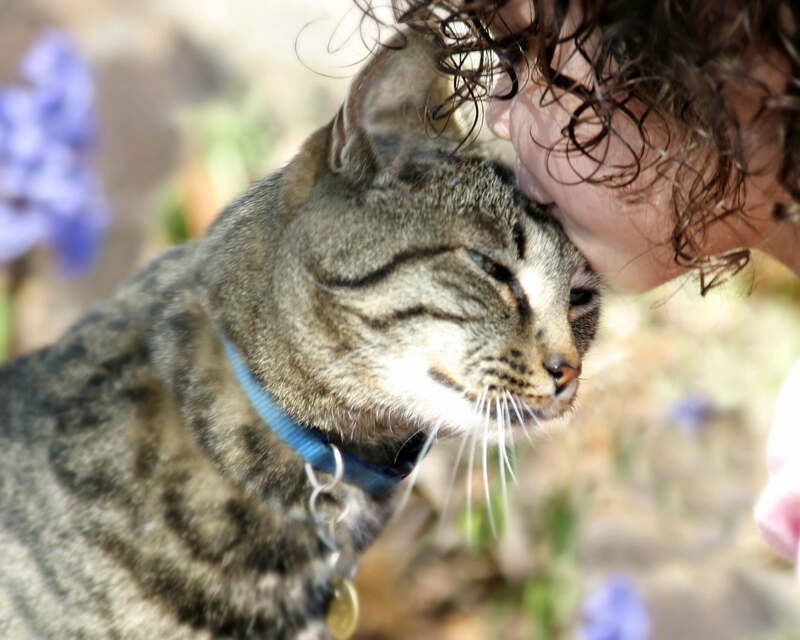 Keep reading to know about rare and amazing facts about your cat. 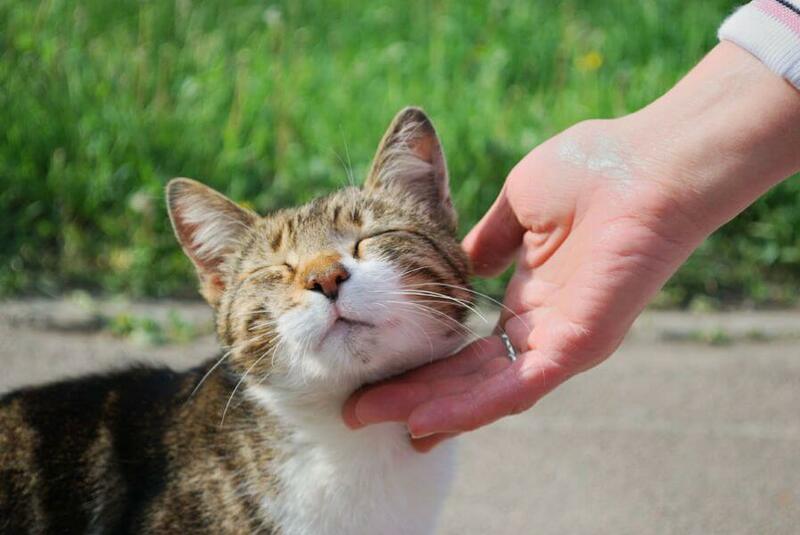 Cats, in fact, love their humans or owners way more than their food. 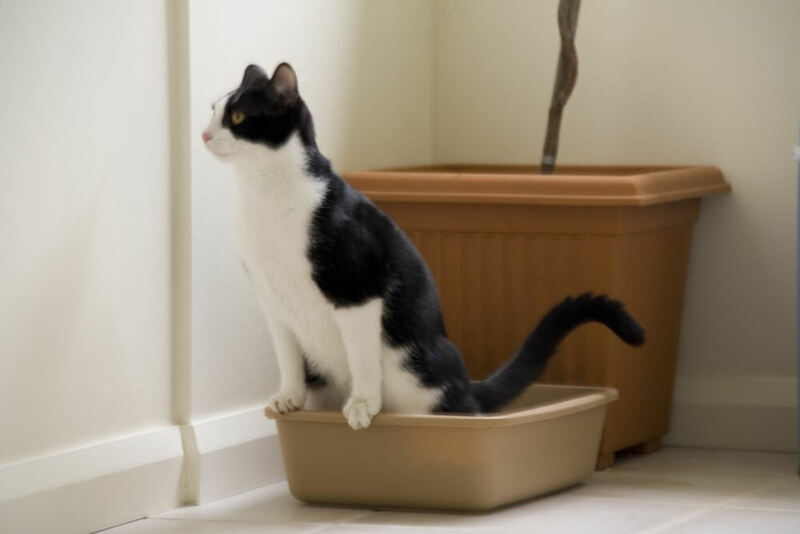 It has now become a common thing that cats have a bad reputation to be sort of cold and a bit distant. “They just love you primarily because you feed them”. This is something that cat owners are very often connected to hear from friends or family. There are also hideous rumours that data would rather dine on your remains to survive than to help you. This is an extremely bad rumour because scientific studies do indicate that cats interact with specific people and actually prefer their touch or interaction than even food. They prefer it even more than catnip food or other toys. The love that cats give you actually means more than the same from a dog does. Dogs, in fact, appear to love anyone and everyone. However, cats are somehow more standoffish and aloof when they are meeting someone new. So obviously when there is a dog that showers you with affection and drools, it may feel cosy and nice. However, somewhere in your mind, you know that almost everyone is getting the exact same drool treatment. But when a cat slowly warms up to you it really feels very special and sort of unique. More importantly, they make sure you are worthy and have earned it. And as we cat owners know, it is definitely not because of the food. They are free of cost and a permanently useful mousetrap. This actually helps secure your household or more importantly barns and grainhouses from rodents and pests. 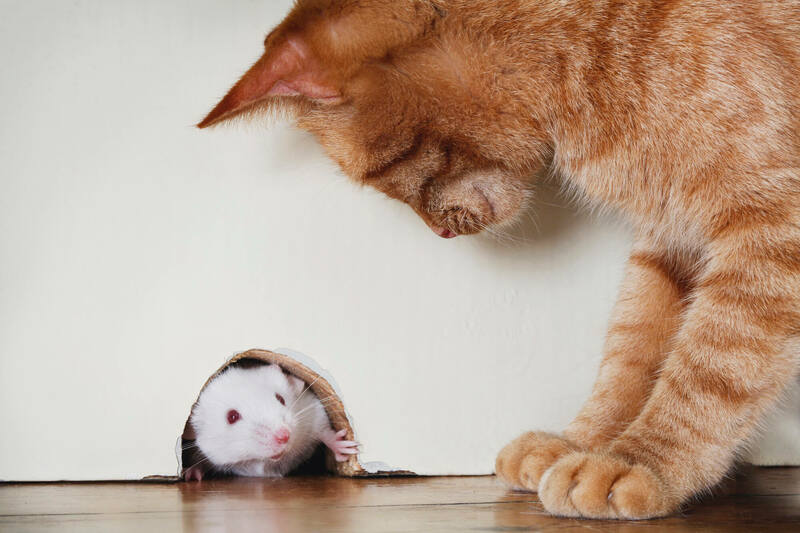 Once you own a cat, you will never again have to deal with a single mouse. This adds another practical reason to the list of reasons why cats are in fact way better than dogs. Cats, in fact, splash way less. According to a study done by a team, cats tend to drink water way more efficiently as compared to what the dogs do. As and when a cat is thirsty and goes for a drink, it extends its tongue such that it doesn’t ever pierce the water’s surface. In actuality, it forms a funnel-like a shape that lifts the water up and into their mouth with thrice the speed of gravity which makes for an absolute splash-free little drink. However, a dog will just squash its tongue straight into the bowl of water exactly like a cannonball. Hence we can conclude that cats rule and dogs literally drool.